OLD PARKED CARS. 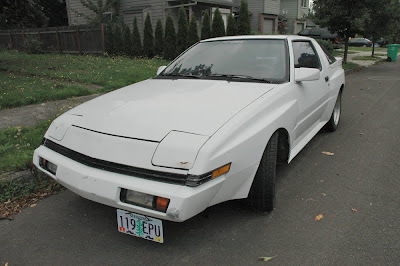 : 1987 Chrysler Conquest TSI. For some unknown reason, I have a crush on the Japanese cars of the 80's and the Starion is a good example of that. 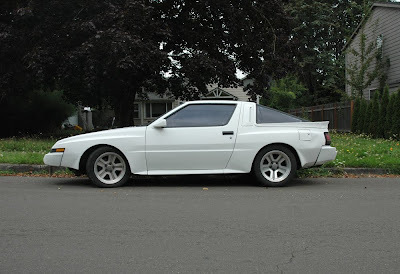 This "Widebody" was a really nice car and this one looks really good, standing on it's original rims. I can't find any differences mentioned between the Starion and Conquest, which were sold at the same time. 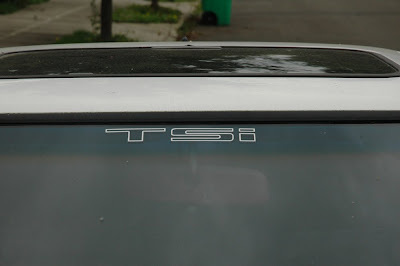 I was pretty impressed to find out how well this car performed on the international race circuit back in the 80s. 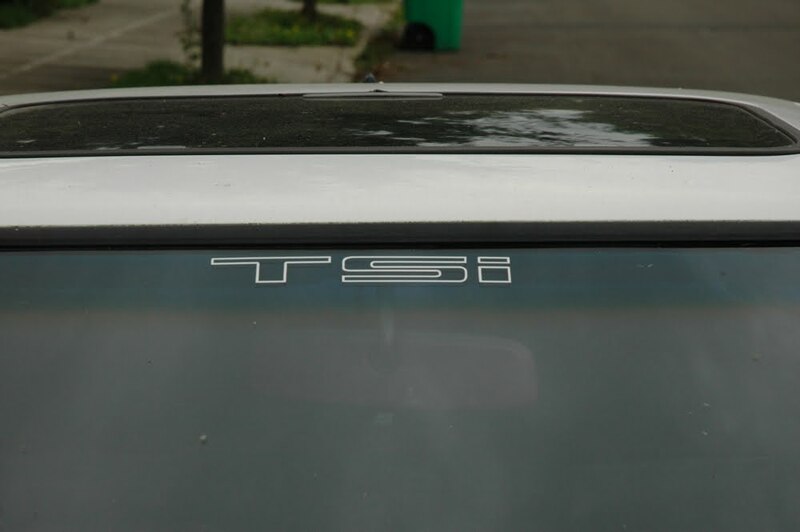 I know a lot of guys who use this powerplant in the oldschool Corollas, easily making 300whp+. I am absolutely tempted by these cars, the only Mitsubishi I think I'll ever say that about. I've only see one of these. Was pretty BA. Blue, primer black orig. wheels. 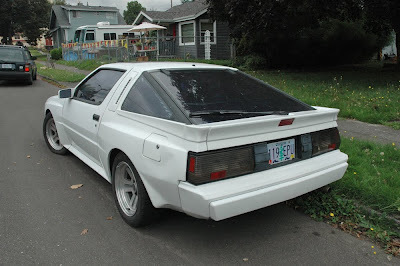 The only difference about this two cars besides the brand badges is that there was a Starion edition in Japan that was AWD.